Become a Teens To Trails Alumni Ambassador! Teens to Trails is recruiting Alumni Ambassadors to help promote the idea that Outing Clubs are an essential part of any high school. We are looking for current college students who recently graduated from a high school in Maine and who was an active member of their high school's Outing Club. If that description fits you and you want to gain experience creating social media content along with volunteering some time for a nonprofit organization then please fill out our application! Write a positive review for Teens to Trails on Facebook. 3 blog posts (one every other month). Each of these should relate to the outdoors/experiences stemming from high school Outing Club. Blog post content can be totally up to your discretion but feel free to follow the model introduced below! Introductory post introducing yourself and giving a background on what high school you went to and what the outing club was like. 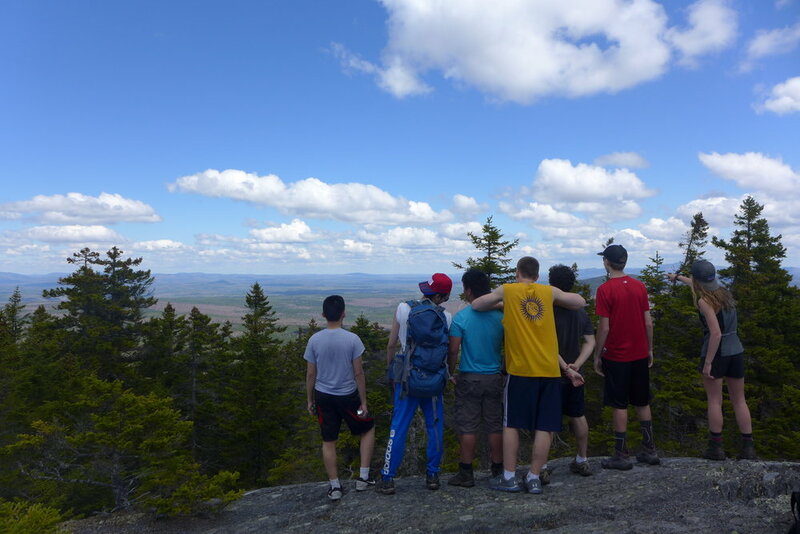 Discuss one aspect of your life that your high school Outing Club impacted through exposure to the outdoors. How you have continued to be involved with getting outside beyond high school and how that impacts you today. May: Tell your network about something you learned while a member of your high school Outing Club. If you really want to be an ambassador super star, you can sign up to volunteer at the Life Happens Outside Festival in Portland this August! Apply to be a T3 Alumni Ambassador! Help T3 promote and spread the message that high school Outing Clubs have a deep impact on the lives of high schoolers across Maine. Applicants must currently be in college and have graduated from a high school in Maine with an Outing Club of which they were a member during their time in school. Are you involved with your college's Outing Club? Talk about how your experiences in the outdoors have impacted you.